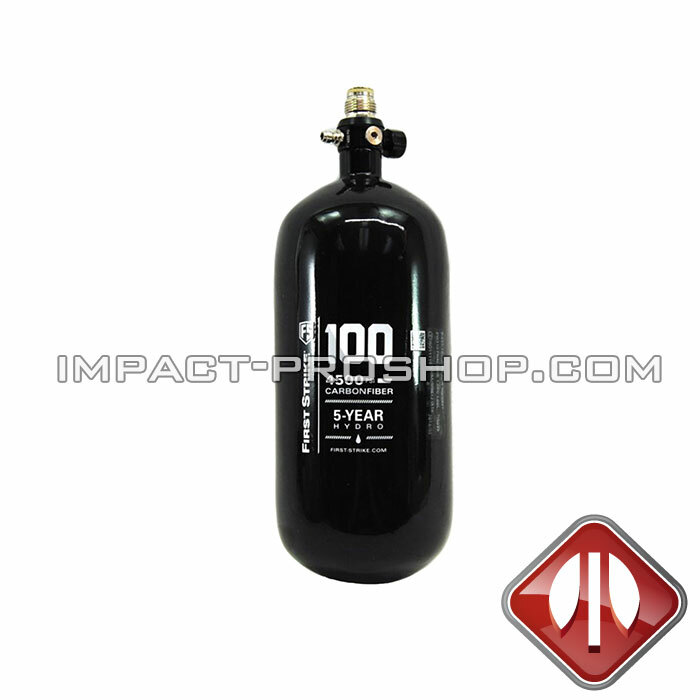 What to look for when Purchasing a Compressed Air Tank? 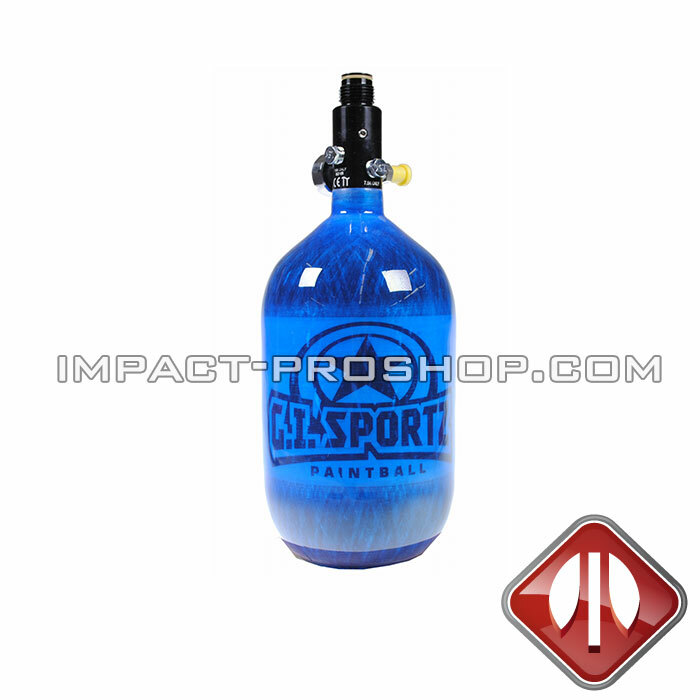 How to choose between a CO2 tank and a paintball compressed air tank for my paintball marker? Which pressure is best suited for me? Are all air tanks equaly efficient to play paintball in Quebec’s climat condition? Here is a complete guide to help you select the tank that you really need without any complication! 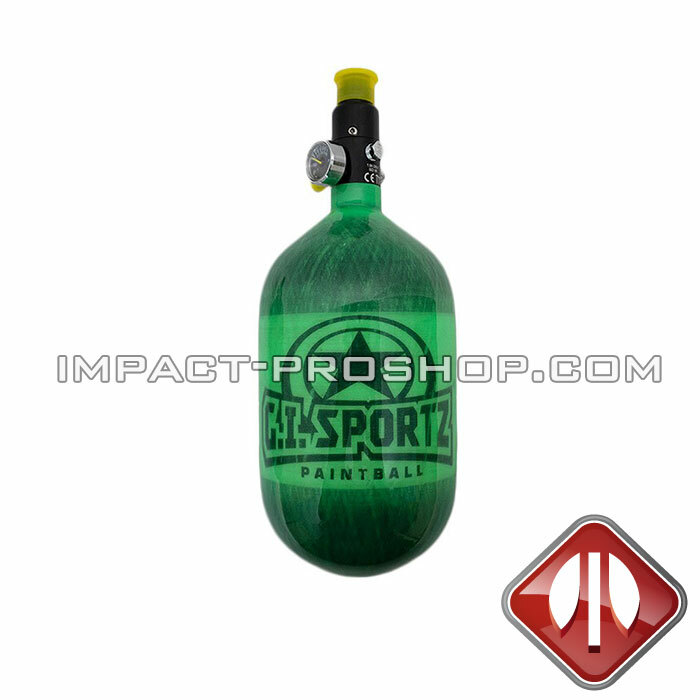 First off, let’s explain the differences between utilizing Paintball Compressed Air and CO2. 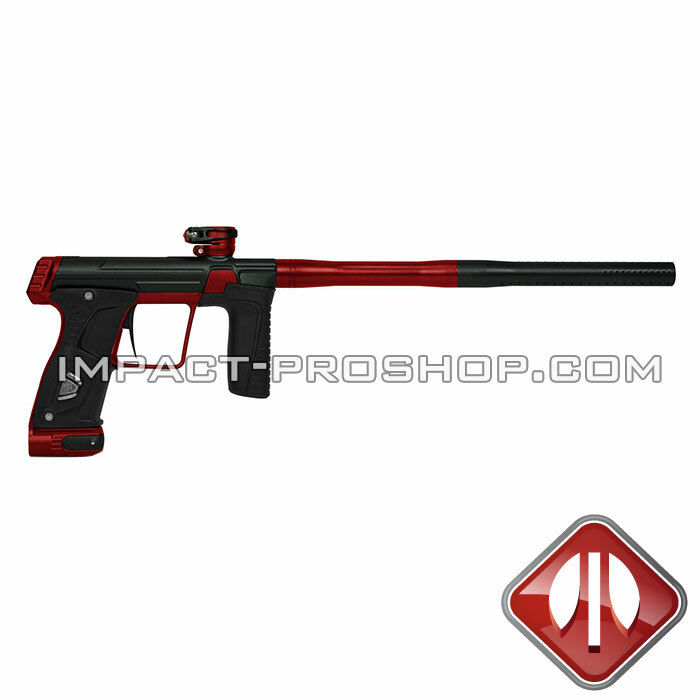 While CO2 is the more commonly found air supply in the paintball world, it is greatly affected by outside air temperature. For instance, if you were to play in a colder climate, a cold weather outdoor game, or a well air conditioned indoor game you would find that the more rapid you fired your marker the less distance and accuracy you would achieve with each successive shot. This is due to the contracted state of the CO2 gas. If you are playing in an exceedingly warm climate, you could find that your shots would have an increased speed (which could get you in trouble, not to mention hurt an opposing player) and a just as erratic shot if it were cold weather. While it is totally acceptable to utilize CO2 in any situation and has been since the birth of the sport, many players find this to be a disability and a nuisance. 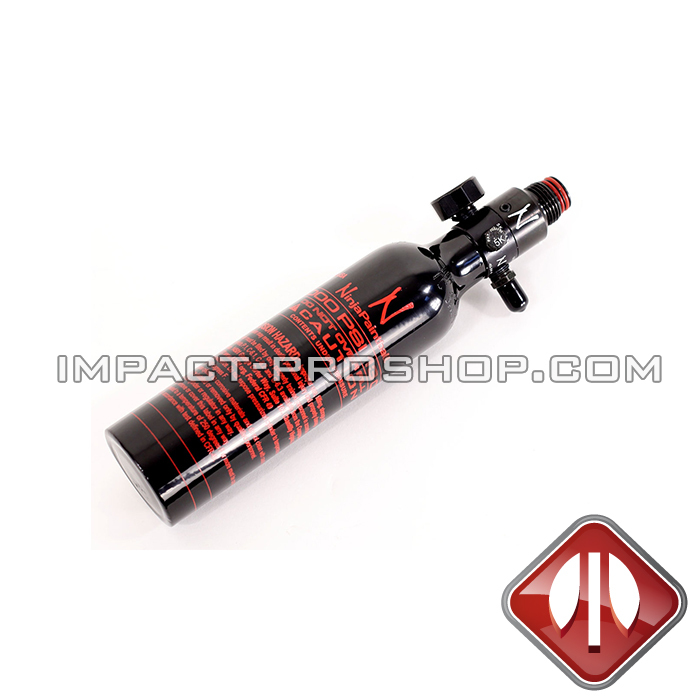 Compressed Air (aka “Nitro), on the other hand, is not affected by the outside ambient temperature. This is an advantage due to the inertness of the gas and it’s ability to consistently remain at a constant pressure. 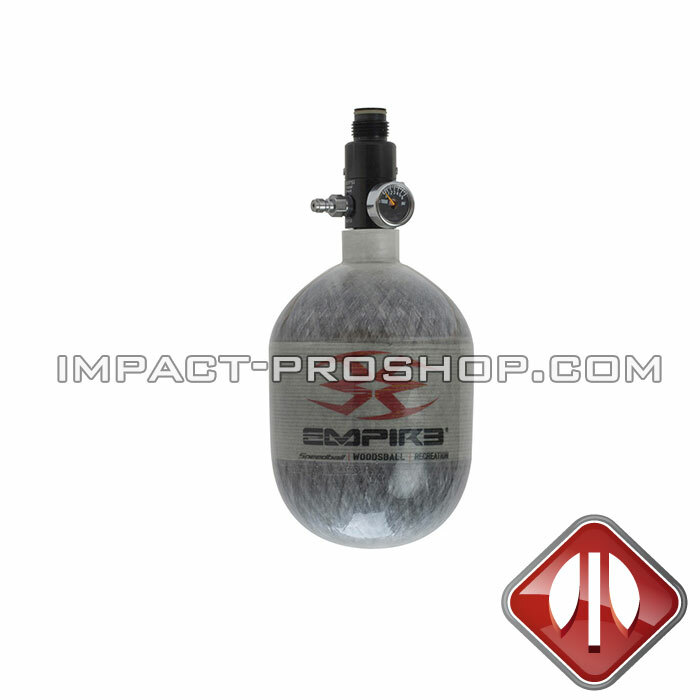 This air supply is becoming the more popular way to “gas” your marker because of this fact. 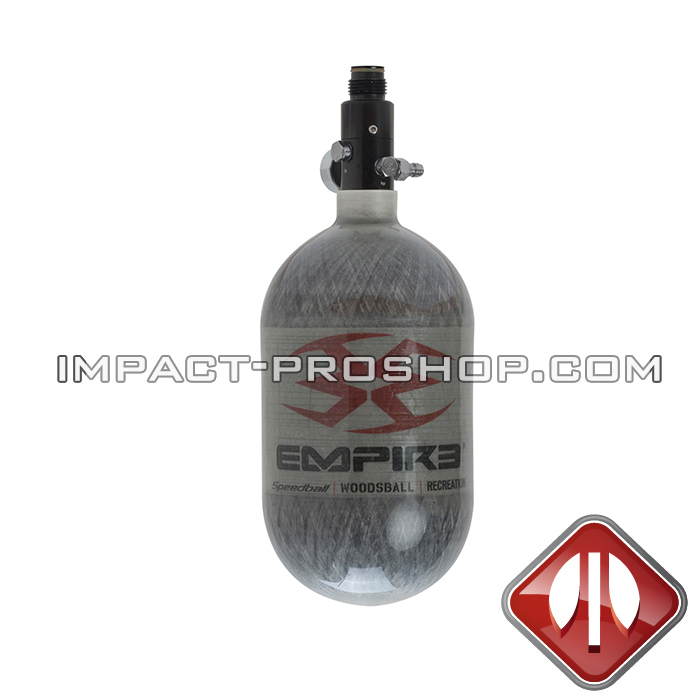 When looking to purchase a paintball compressed Air tank, you should be somewhat familiar with how you prefer to shoulder your marker. If you prefer it to be nice and tight to your shoulder, you should look at a smaller size (ie a 47 ci 3000psi or 4500psi, or what we call a “stubby” or “peanut” tank which is typically a 70 ci/4500psi tank that is shot in stature by has a widened diameter). If you really have no preference, you could really go with any size. Now that I’ve probably confused you with the “ci” and “psi” terminology, I’ll try to explain it as best I can. “CI” stands for cubic inches. This is the total amount of Air the tank will hold. This is also a direct relation to how many shot you should expect to receive out of the tank before having to refill at the fields filling station. The larger the number, the more air it can hold, thus the more shots you can expect to receive. The “PSI” stands for pounds per square inch. This is the pressure the cubic inches of air is under while inside your tank. A 3000 psi tank will hold the air at a lower pressure, while the 4500 or 5000 psi will hold the same amount of air at a higher pressure. Sometimes, you will see the tank listed as 47/3k or 68/45. This is just a paintball players “shorthand: for the tank size. Another important question to ask if it isn’t listed is the Hydro date. 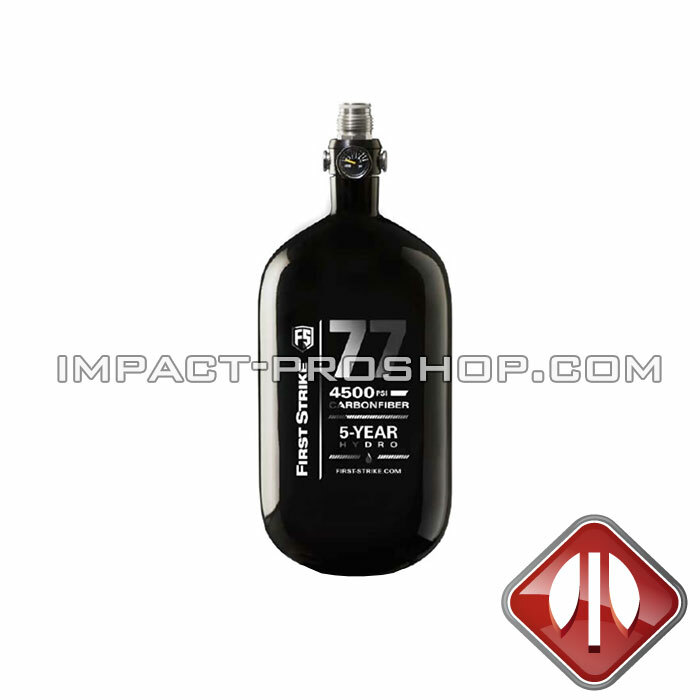 This is the date that the tank was hydro statically tested by the manufacturer. 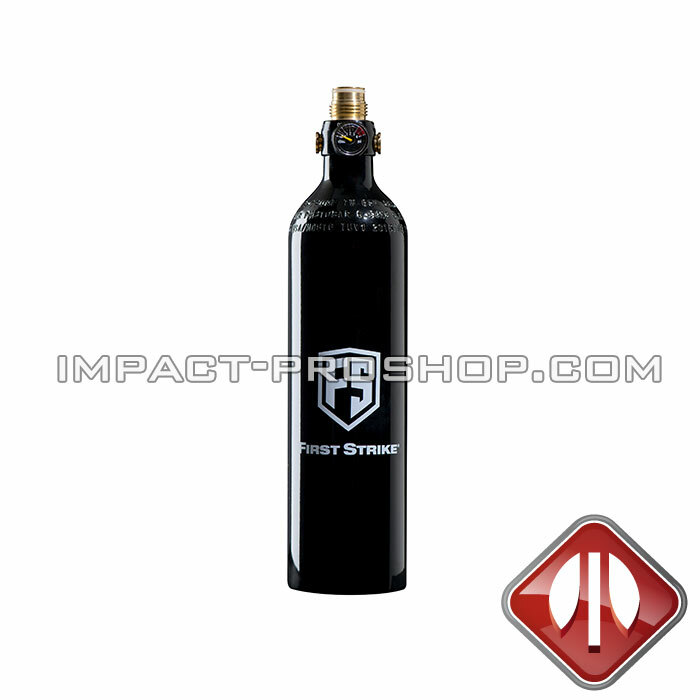 Every paintball compressed air tank NEEDS to be hydro statically tested by a company to ensure its safety. The hydro static test involves the tank holding a certain amount of water at a certain pressure for a certain amount of time while underwater. Each tank requires different parameters, which is why that statement was so “vague”. A field will not allow the player to refill their tank at the facility if the tank is “out of hydro”, or out of date. Consider it an expiration date of sorts. This doesn’t mean that the tank is no good, it just needs to be safety checked. Most of your local fields or stores will have someone they contract with, and you can drop your tank off with them and they will send it out to be tested. The average cost for the Hydro test is $15-$20. 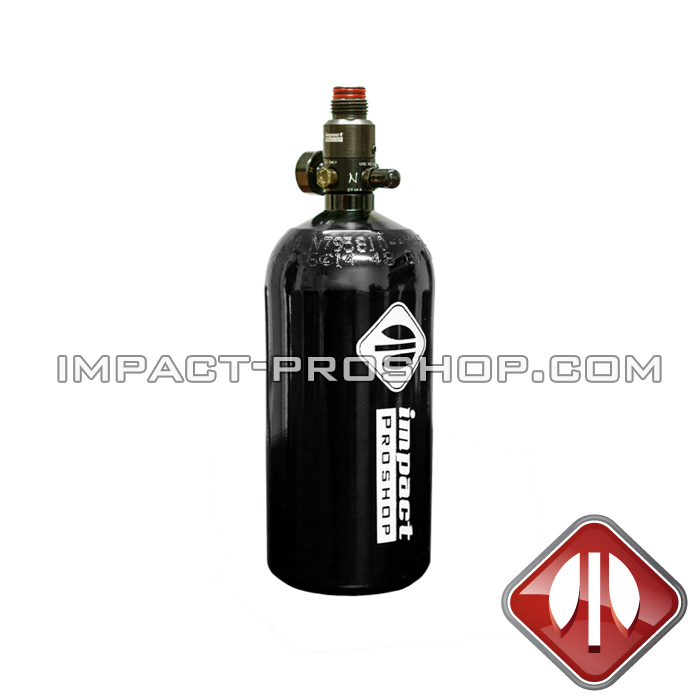 Compressed Air tanks are primarily composed of 2 different types of material. Most 3000 psi tanks are steel construction and add a little bit more weight to the tank. 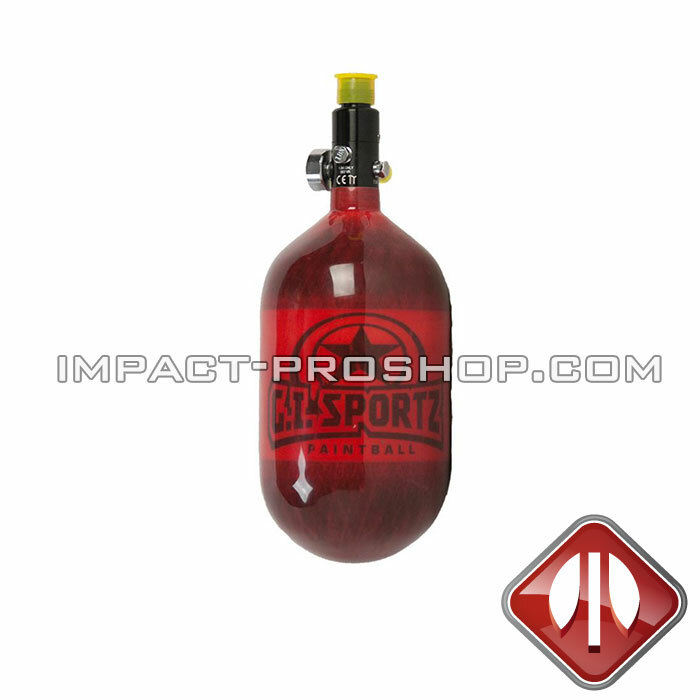 Larger psi (4500 or 5000) and some 3000 psi tanks are constructed of a an inner aluminum body wrapped in a Carbon Fiber shell, then coated in abrasion-deterrent material. 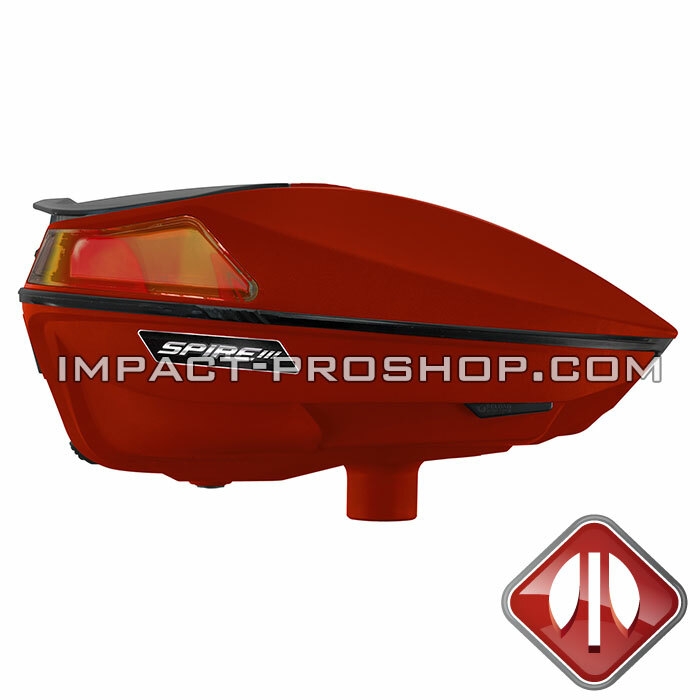 This allows for the higher pressurized air to be safely handled. 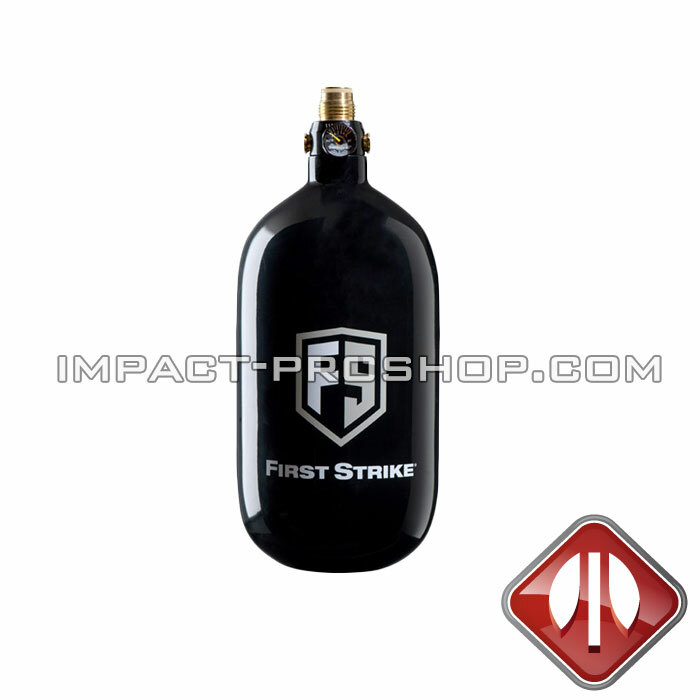 Lastly, there are two different types of paintball compressed air tank: High Pressure and Low pressure. This, believe it or not, is not related to the psi. HP and LP tanks are actually referring to the regulator. 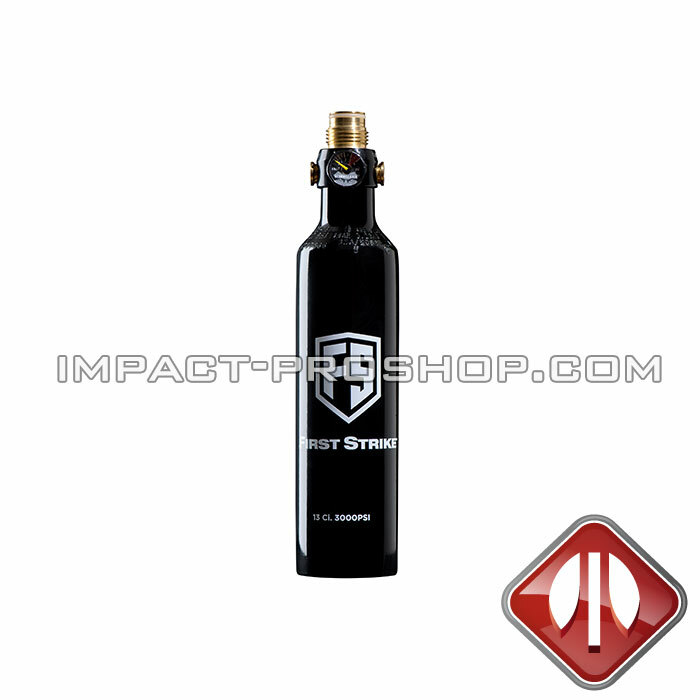 Some high end markers require that the output pressure coming out of the regulator is at a lower pressure. If you were to use this in a lower end marker you would see a VERY inconsistent shot and drop off (much like the CO2 problems). 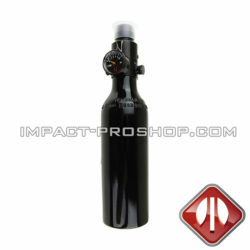 An HP paintball compressed air tank is the most common due to the prevalence of the lower and mid grade markers. This is appropriate for most markers, but check with the owner’s manual or contact the manufacturer for their recommendations. If you have any questions, don’t hesitate to ask the seller or your local field/store, they will most assuredly steer you in the right direction.